Maybe you want to have a pest free space that you can enjoy when the weather is nice. Or perhaps the sun is so bright that you just need to block it but still allowing air flow. Would you like to enjoy your covered porch in the colder months? If you answered yes to any of these questions, Mystic Motorized Screens are exactly what you are looking for! 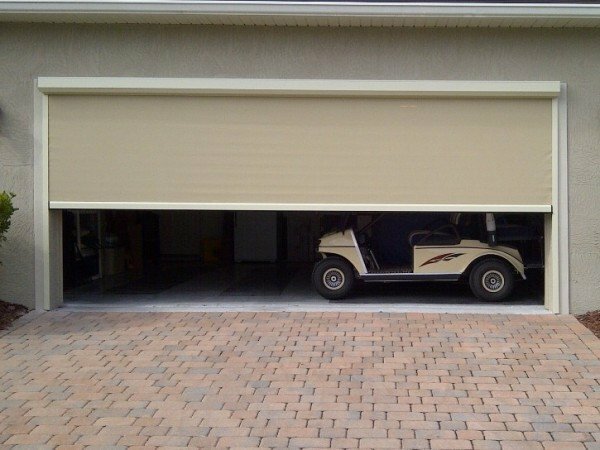 Mystic Motorized Screens can be equipped for pest control, solar protection and to create a heated space under virtually any covered area. 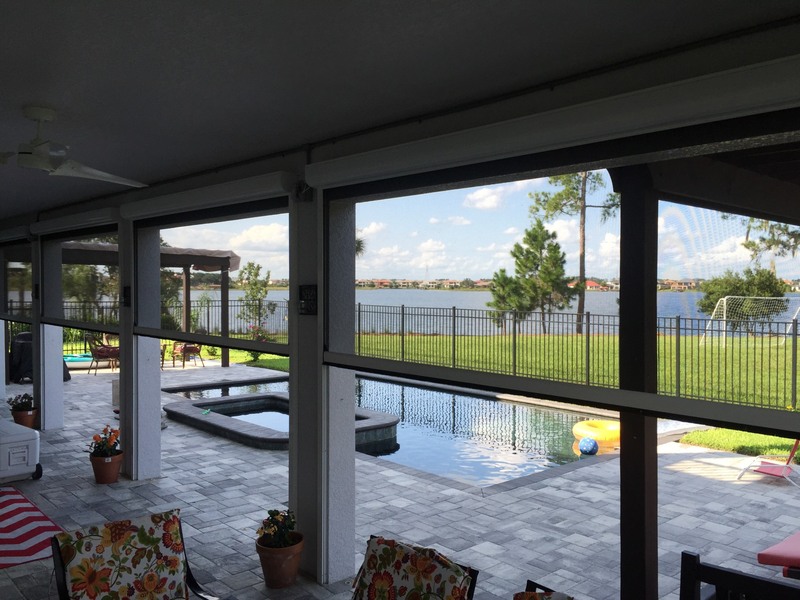 All Mystic Screens are custom built to fit your opening and can be mounted in three ways: Recessed mounted (in between jamb, under header), Surface mounted (also referred to as face-mount), and Concealed (is mounted into a recessed cavity in a ceiling). 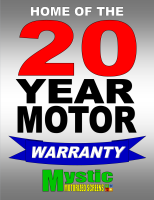 ​All Mystic Motorized Screens are made in the USA and carry a 20 year motor warranty which is unheard of in the industry!